Explore Nova Scotia through these striking photos. 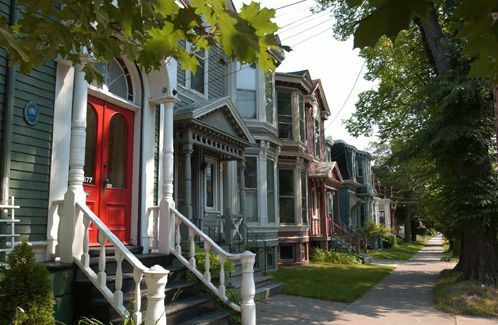 Halifax has some of the oldest buildings in Canada and a rich, architectural history that is part of the city's distinct charm. Nova Scotia is one of Canada's maritime provinces, along with New Brunswick and Prince Edward Island, that sits at the southeast of Canada alongside the Atlantic Ocean. The three maritime provinces plus the province of Newfoundland and Labrador make up Atlantic Canada.